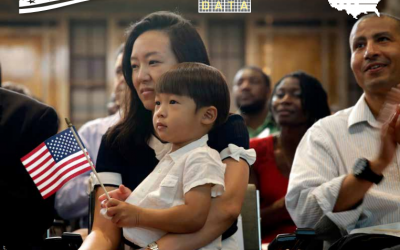 Information on Asians and Pacific Islanders in the U.S. including demographics, identities, immigration, and spoken language data. 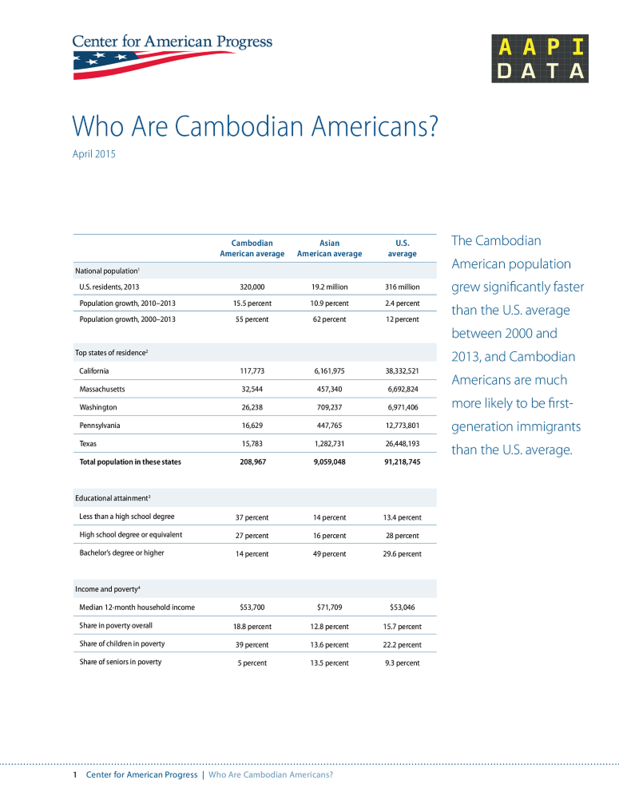 Factsheets with demographic and economic data for 19 Asian ethnic groups. This factsheet on API identities and groupings reveals the diversity of our communities.